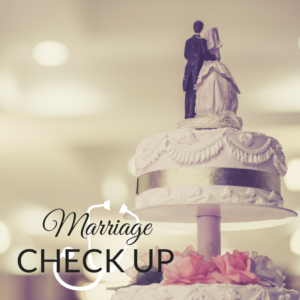 During our Marriage Check-Up series, we have several steps you and your spouse can take together. 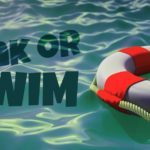 Please visit this week’s sermon and click the “additional resources” tab for three questions to work through this week as a couple. Is money a constant strain on your marriage? 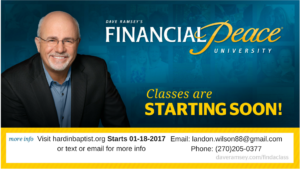 If so, join our Finacial Peace University class. 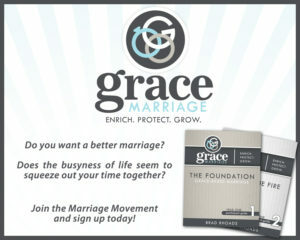 We are excited to announce our new marriage coaching ministry called Grace Marriage. Grace Marriage sign ups are closed, but you can put your name on our waiting list here.